Watering holes in the African savanna can be lifesavers. As the temperature ticks above 90 degrees, animals gather to quench their thirsts, escaping the sweltering summer heat. While the sun bears down, baking the dusty ochre earth into hard clay, elephants wade into the water to bathe and spray themselves and each other with cool, pressurized bursts of water from their trunks. Giraffes splay their legs and crane their necks to rehydrate and sate their long, parched throats. Hippos submerge themselves, cooling off while taking pressure off their immense frames. But sometimes, the lifesaver can be a killer. Sometimes, the water doesn’t taste quite right, and smells like bitter almond. A gulp is followed by lethargy within minutes, and then the confusing, overwhelming sense that something is off. Labored breathing, tremors and groaning descend. Painful, paralyzing seizures. Panic. Sudden cardiac arrest. Then the darkness and the fall, a lifeless crash that is never felt, only witnessed. And then? The final step is the ultimate indignity. The savannah’s apex predator isn’t the 500-pound lion with three-inch-long canines, the 3,300-pound hippopotamus with one-and-a-half-foot-long canines, or the 16-foot-long crocodile whose bite force rivals that of the Tyrannosaurus rex—it’s a poacher armed with almond-tasting cyanide that kills and a saw that dismembers, savagely removing horns and tusks so that they can be sold on the black market. And its biggest threat might just be a senior at the University of Oregon with a lifelong love of zip lines and tree houses. 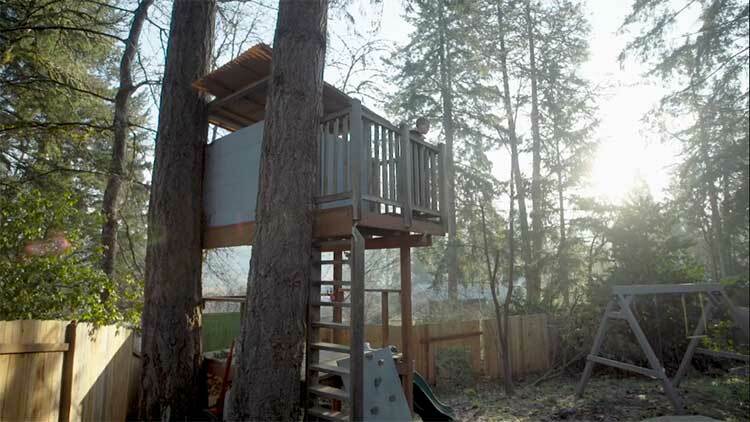 As a child growing up in Eugene, Oregon, Jess Kokkeler had a tree house in his yard, and considered it his sanctuary. That sense followed him throughout his life; a love of design nurtured during his time as an aviation life support and survival equipmentman in the United States Navy, a summer spent building zip lines, and an internship at the YMCA’s Camp Collins in Gresham, Oregon, helping hemophiliacs master adventure courses—including zip lines—as a way of learning how to live with their illness. Now in his thirties, Kokkeler is an atypical student, and the pace of his words mirror his thoughts: careful and methodical, drawing from his prior careers in the military or as a certified commercial explosives blaster. 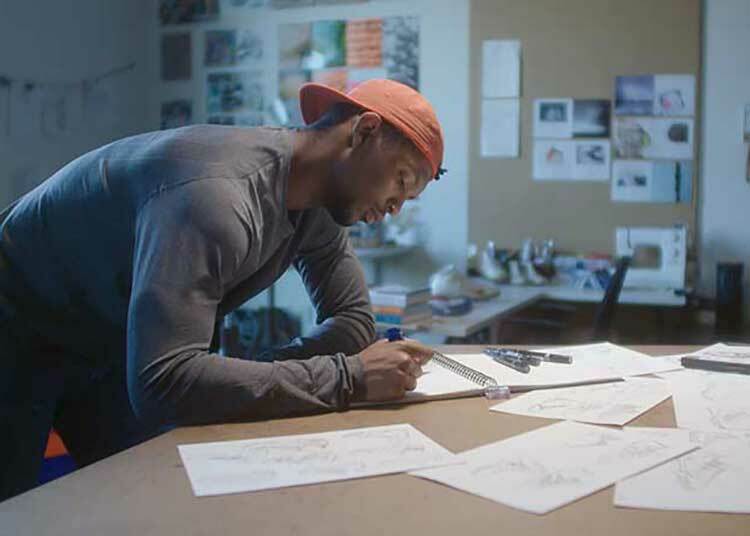 Currently an interior architecture student in the College of Design, Kokkeler is, with the support of scholarships including the Pacific Northwest Preservation Field School Director’s Scholarship Fund and the Ion Lewis Traveling Scholarship in Architecture, letting his inner child run wild, studying fire lookout towers and zip lines—or, as he calls them, “childlike things for all kinds of people”—across Oregon. 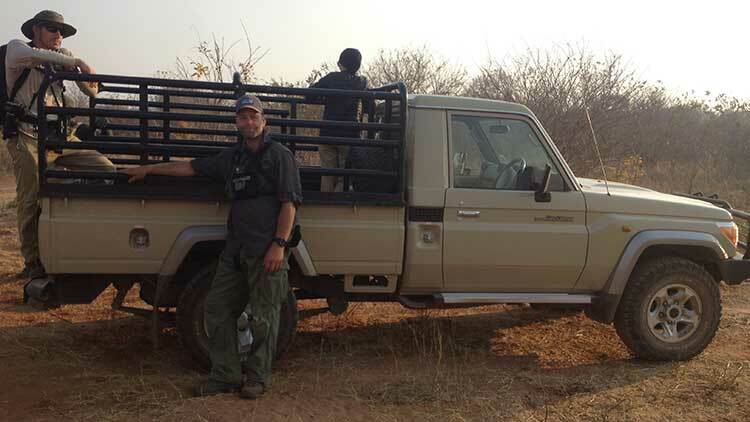 Kokkeler went to Zimbabwe in September 2017 to study the extreme sport tourism market near the Victoria Falls—the world’s largest waterfall by surface area, whose Tonga name, “Mosi-oa-Tunya,” translates to “The Smoke that Thunders.” An animal lover, he contacted the International Anti-Poaching Federation (IAPF) before leaving Oregon and arranged to do double duty, joining a group that was coming to help out at Zimbabwe’s 6,000-acre Stanley & Livingstone lodge and private game reserve while he wasn’t studying zip lining, white water rafting, and bungee jumping. The reserve is the only place to see the “big five”—black rhinos, Cape buffalo, lions, leopards, and elephants—in the area, and it is a recognized Intensive Protection Zone for the black rhino, aiming to help increase the population of the critically endangered animals. 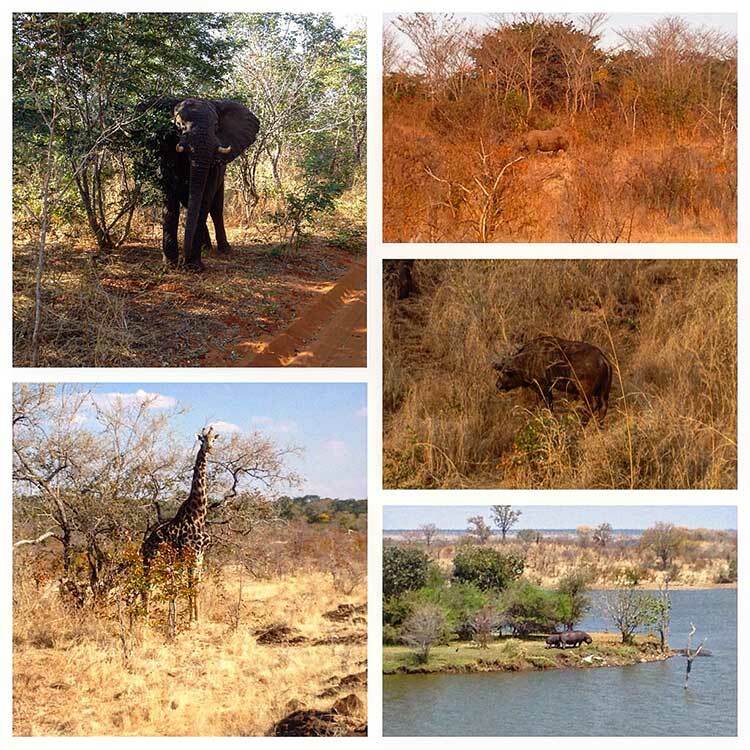 Once Kokkeler arrived, the rangers acclimated the new team and showed the members how to safely conduct themselves on the game reserve. It didn’t hurt that in his tenure in commercial blasting, he learned to improvise in the field. “I’d have to learn how to drive this rig, or move this, problem solving while moving explosives and fabricating tools on the spot,” he said. 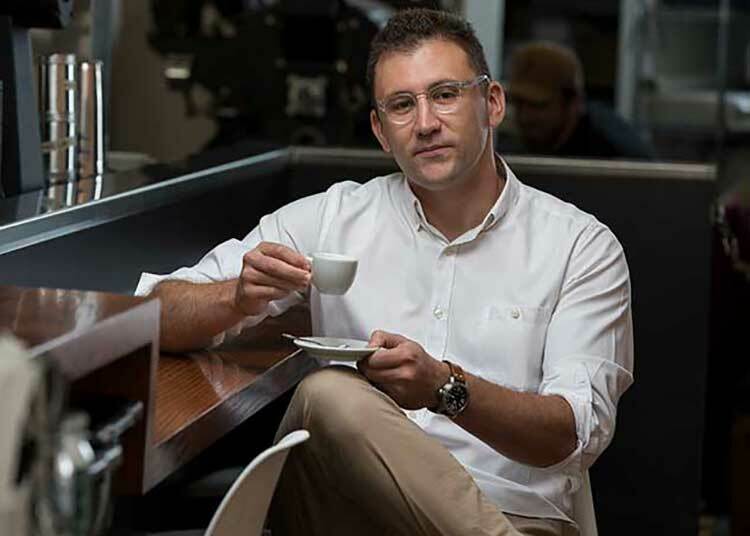 That experience enabled him to solve whatever problems the IAPF had at the moment, such as car doors that wouldn’t remain closed. The doors on the rangers’ old Land Cruisers often didn’t stay shut for long, tending to fly open while bouncing over uneven terrain. Using his training and know-how, Kokkeler devised a way to keep the doors closed using magnets, meaning the rangers could drive as fast as they needed while staying safely within their rigs. 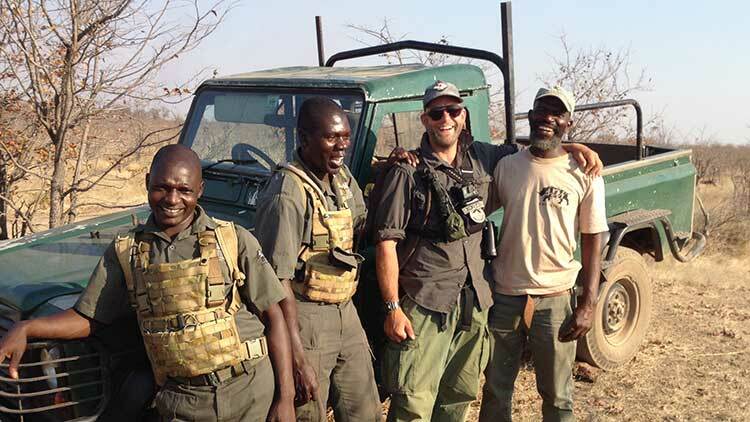 The fix helped him build a rapport and confidence with the rangers, so Kokkeler proposed something he had noticed missing while out on patrols, something that tapped into his time in Oregon that would provide a new method of combatting poaching. The global illegal wildlife trade is lucrative, generating between $7 and $23 billion each year. The demand is wide and stretches over many markets, including the ivory trade and the demand for traditional medicines derived from rhino horns, and funds terrorist organizations and conflicts in developing countries. Ugandan warlord Joseph Kony and his Lord’s Resistance Army fund their operations in part by trading ivory—worth $6,000 per tusk on the black market—for weapons and ammunition. In 2012, members of a militia from Chad rode into neighboring Cameroon on horseback and killed 600 elephants using AK-47s and rocket-propelled grenades. The following year, 300 elephants in Zimbabwe’s Hwange National Park were killed in one day when poachers poured cyanide into watering holes. Animals drinking from the contaminated watering holes died; predators feeding on the poisoned carcasses met the same fate. 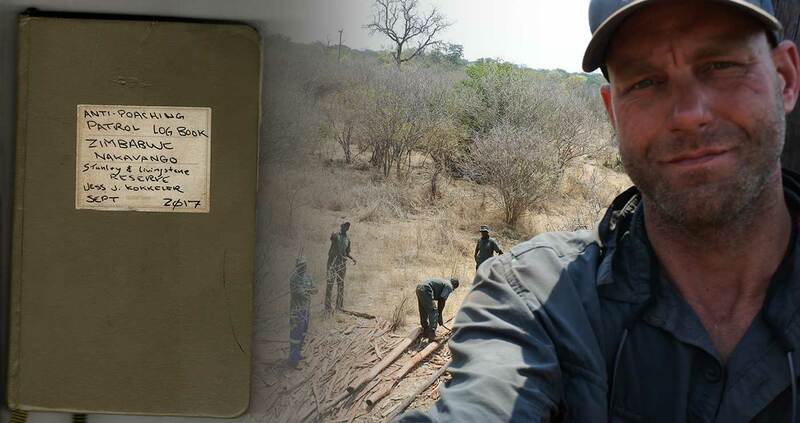 Not long before Kokkeler arrived in Zimbabwe, IAPF rangers at the Stanley & Livingstone reserve caught a poacher armed with 60 bullets—worth $15 a round—that he was planning to use to kill the rangers before killing the park’s rhinos and taking their horns. 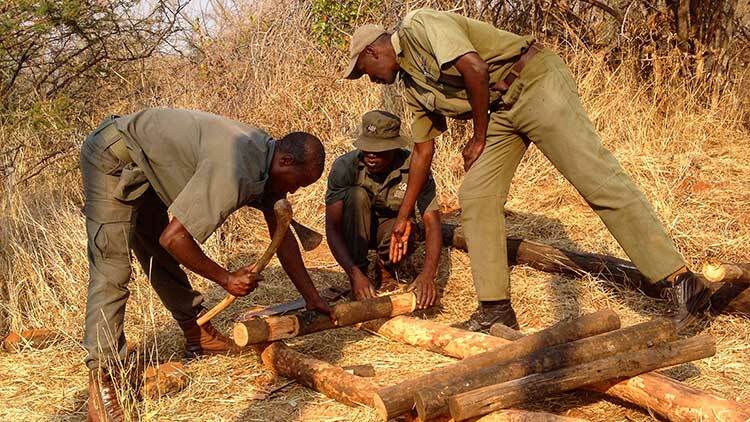 “This is war against individuals and syndicated groups who are poaching wildlife in Zimbabwe,” said Picket Chabwedzeka, senior warden and anti-poaching manager at the Stanley & Livingstone reserve and a member of the IAPF. But the carnage is nothing new, and the numbers are staggering. During the 1980s, an estimated 100,000 elephants were killed across Africa; Chad now has just two percent of the total number of elephants that roamed the country only 50 years ago. Africa’s famous fauna play a very real role in tourism, with people flocking from all around the world to go on safaris to see the “big five.” A 2012 study conducted by North-West University in South Africa determined that a single elephant in the wild could be worth as much as US $3.5 million in tourism over the course of its average lifespan; or, put another way, the 93,000 elephants killed in Africa over the last decade represent $325.5 billion in lost tourism revenue. 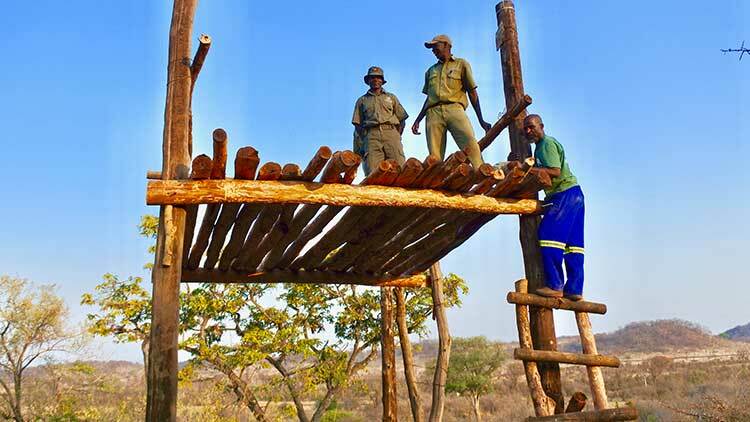 When it comes to finding poachers, height is key. Trying to locate a single person in an expansive area filled with 70-foot-high acacia trees, standing on the hood of a dusty Land Cruiser won’t cut it. Drones are out of the question, as the park is close to the Victoria Falls Airport; the airspace needs to be kept clear. Kokkeler noted this, jotting down his ideas, bursts of imagination, and sketches in his logbook. 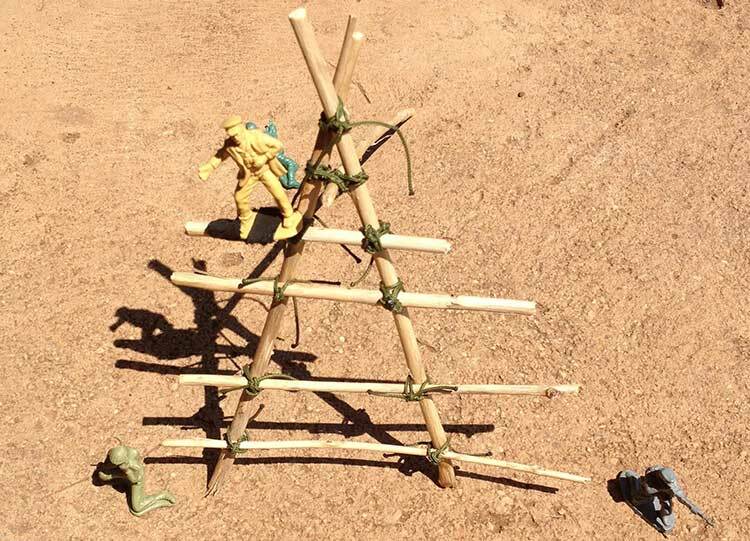 Maximize ranger efficiency with limited manpower, tools and with found and/or repurposed materials. 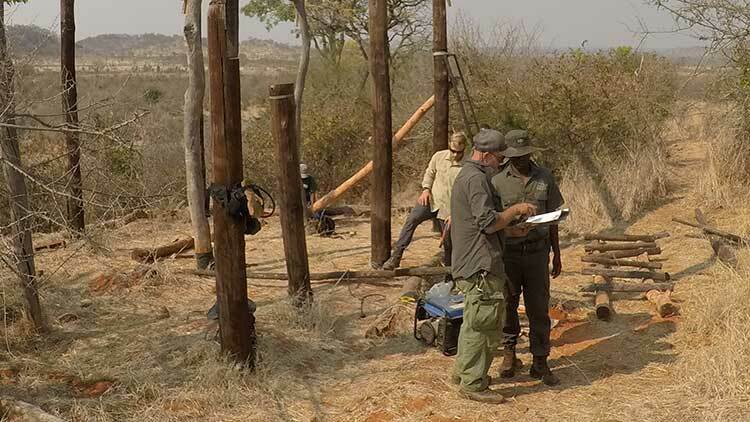 Utilize remedial design that can easily be replicated in the field by rangers with limited construction knowledge. Save lives/minimize risk of rangers and endangered species. Aid animal conservation through design. His thoughts culminated in a tactical, yet simple idea. 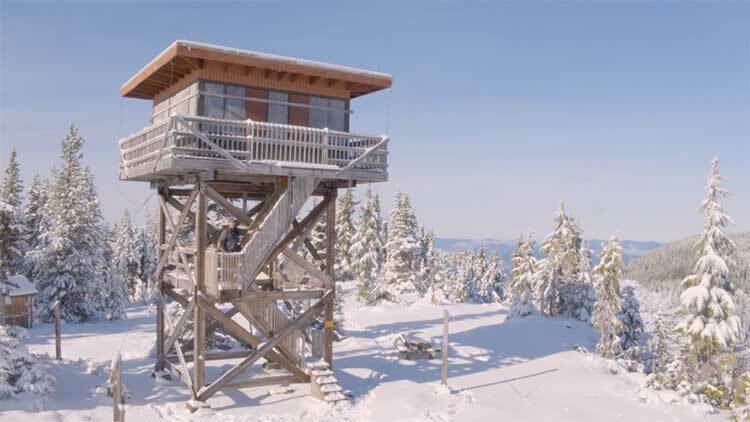 A rudimentary tower, based loosely on Oregon’s fire lookout towers. Easily constructible, requiring few resources. Large and stable enough that multiple rangers could use it in all weather conditions. High enough to provide an expansive view of the park while keeping the rangers out of reach of the animals they were protecting. Kokkeler and the team inventoried what they had to work with. An old chainsaw that didn’t work. A drill with bits that constantly needed to be sharpened with a file, and knocked into place using a pipe wrench. The discarded materials from old rhino “bomas”— temporary enclosures that hold animals before they’re relocated. No rope, but Kokkeler had a hammock with straps. 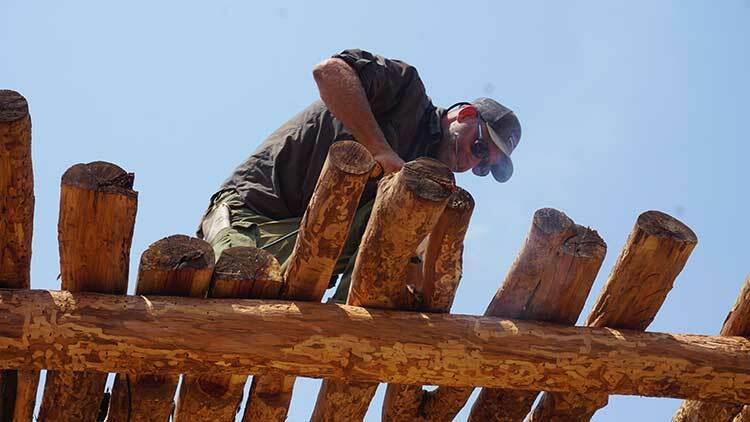 He took it apart and used it to raise and lower logs that had been cut and shaped with hatchets. But there was one more obstacle: Kokkeler needed to get the money to purchase the supplies they didn’t have. That wasn’t going to stop Kokkeler, though. 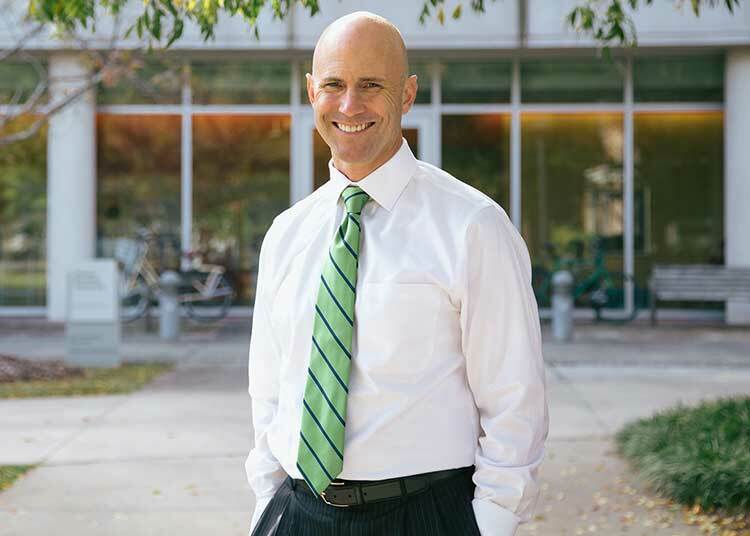 “For me, that’s where the adventure starts, when you start running into problems,” he said. Kokkeler hiked to neighboring Zambia, on the northern side of the Victoria Falls. He located an ATM and withdrew money, but the Zambian kwacha wasn’t any good in Zimbabwe. The currency exchange didn’t have any money that would be good back across the border, either. So, he took the kwacha to a “grey market” bazaar at Victoria Falls, where the money was illegally converted at a 10 percent rate. 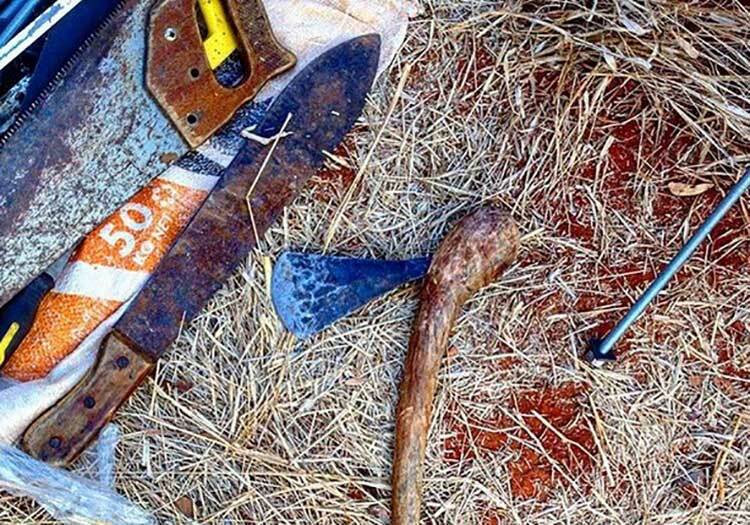 “That was necessary to get the cash so that I could buy the few materials that we needed,” Kokkeler admitted. With money and his sketches in hand, the final step was the construction. 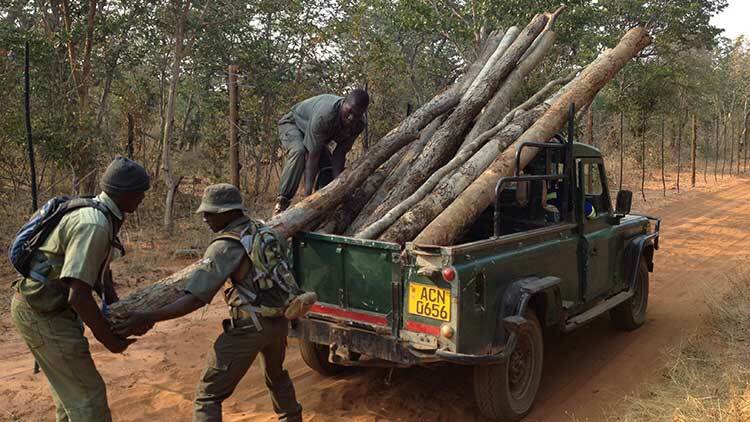 Logs from the boma were loaded into the back of an old pickup truck and hauled across dusty park roads to the tower site. They were hacked at with machetes, making notches to fit the ladder steps. The platform was laid out, and raised into place using hammock straps. Drill bits were bashed into place with the pipe wrench, and the platform was made secure. 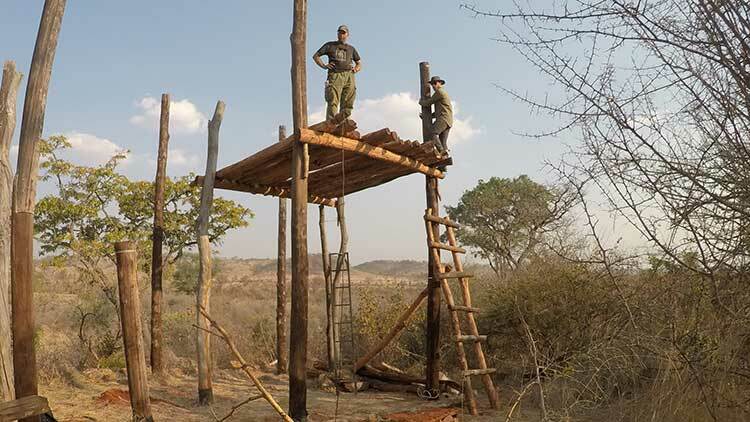 Four days of carting, chipping, chiseling, and chopping later, the rangers had a new 20-foot-tall lookout tower that offered sweeping views of the valley and safety from predators roaming the reserve down below. The total cost was $67. The first night, Kokkeler and three others stayed in the tower. As the sun set, they could hear elephants grazing nearby, grunting and rumbling, occasionally shattering the quiet with trumpet blasts from their trunks. 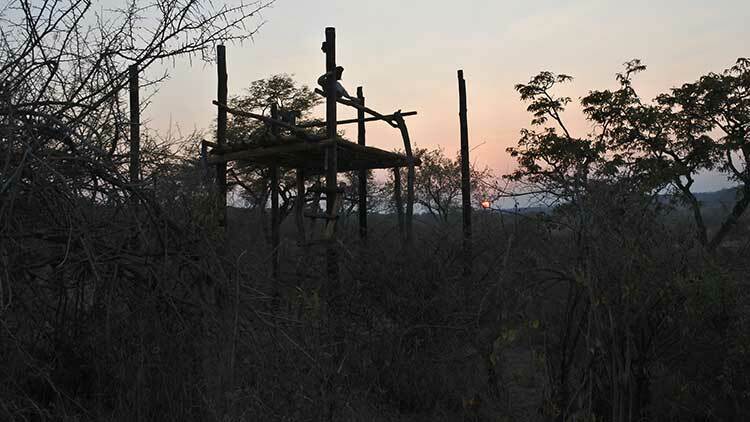 As it rose again the following morning, Kokkeler watched as giraffes gracefully and silently walked past. Because of Kokkeler, the rangers have one more tool in their arsenal, one more way to outwit their opponent and win the game where, literally, losing the game means losing the game.